On the occasion of annual ONE RIDE, ie. 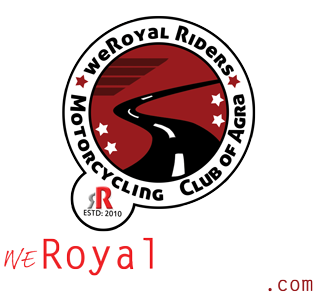 first Sunday of April, weRoyal Riders Royal Enfield Riders Club of Agra is organizing a one Ride. All bullet enthusiast and lovers are invited to Join us. 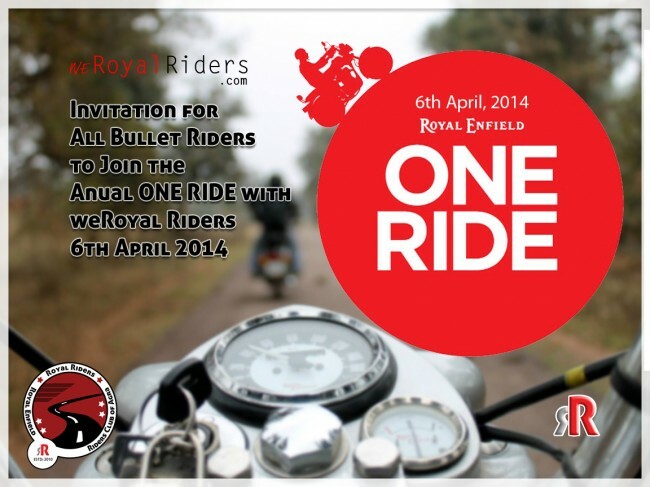 One Ride is a movement which takes every year on First Sunday of April, this year its on 6th April. 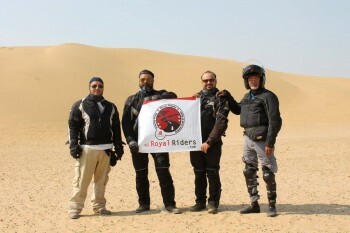 This ride is celebrates the proud of being an owner of Royal Enfield and is observed worldwide by Royal Enfield owners in their own distinct styles. 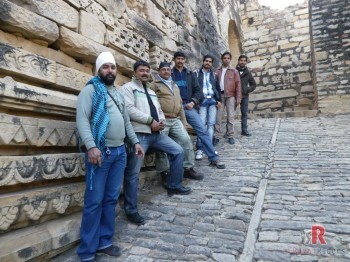 On this occasion, weRoyal Riders will Ride to Machkund which is situated in Dholpur (Raj. ), it is an ancient place which gets reference in Puranas and Shri MadBhagwat. 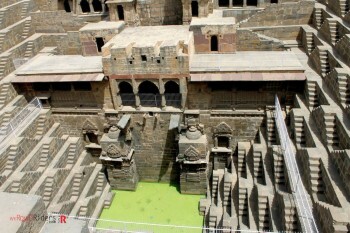 The place is named after Raja Muchkund. Raja Muchkund, the twenty fourth king of the Suryavansh is said to have reigned nineteen generations before Bhagwan Shri Ram. It has picturesque view in Aravali ranges of eastern Rajasthan. There is a Sarovar (Pond) surrounded by a series of temples of different dietes. According to legend, Raja Muchkund, was sleeping here when a demon Kaal Yaman while pursuing Bhagwan Shri Krishna, accidentally woke him up. The demon was burnt to ashes because of a divine blessing to Raja Muchkund. It is now a sacred place for pilgrims. Every Riders is requested to confirm their presence as soon as possible. Also please make sure your bike is well-tested, is in good condition and have all proper papers along with you. Not to forget safety accessories like Helment and other things. Is there any ride line up for this or coming month?